Electro acupuncture is different from traditional acupuncture practice. It still involves the use of acupuncture needles, but with electricity. Now you might be thinking, first needles and now electricity. Don’t be too shocked. Did you know that your body conducts its own electrical currents already? Electricity and the body is no new idea. So why use electro instead of just acupuncture? Electro is like acupuncture, but supercharged. It’s believed to activate muscle fibres in a way which acupuncture alone cannot. Electro acupuncture works by sending a gentle current through the needle into the muscle. The machine is connected via two wires, which clip on the acupuncture needle itself. In this clinic, electro acupuncture is mostly used for the treatment of painful conditions. It’s commonly applied around areas with dense fibrous tissue, like intervertebral discs, tendons, joint capsules or ligaments. It’s used in treatment to relieve pain and promote healing. Is electro acupuncture safe, and is it painful? Electro acupuncture is safe, as long as it’s performed by an accredited and registered practitioner. Despite what you might be thinking, it’s not a painful procedure. It isn’t painful like a muscle cramp, but rather a weird sensation (like a muscle twitch that you can’t control). The output of the machine is adjustable; it can be set to a level that’s suited to you. 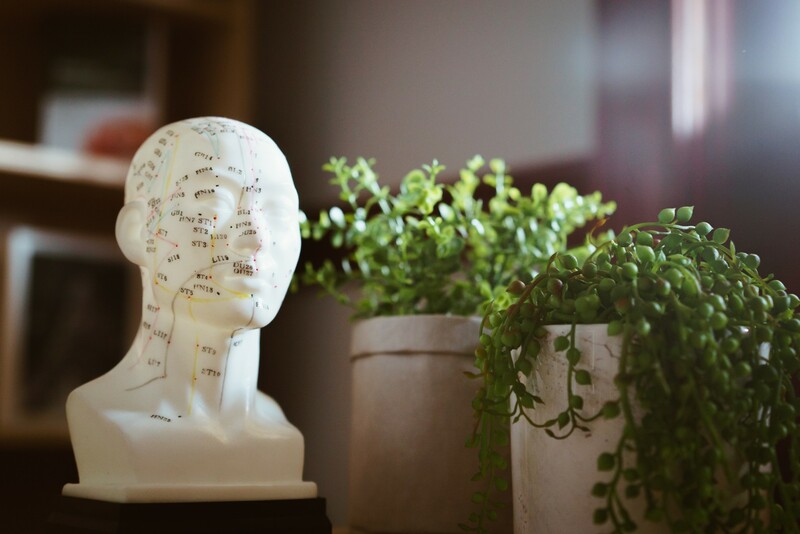 The optimal duration for electro acupuncture ranges between 20-30 minutes, over 3-4 sessions (this varies person to person). Electro acupuncture side effects are infrequent, but can include bruising, soreness and muscle fatigue. Tingling, heaviness, aching, or travelling sensations are all normal post-treatment. Unfortunately, not everyone can have electro acupuncture. If you have a heart condition, or a history of epilepsy, then electro acupuncture is not for you. This list is not exhaustive. It’s best to discuss individual circumstances with your practitioner. If you do have health concerns, it’s best to consult with your doctor, prior to commencing treatment. Electro acupuncture can be a great addition to your acupuncture treatment. Ask your practitioner about electro acupuncture!